Welcome to our Mala Design Shop! We offer Next Day Shipping and Second Day Express Mail for US orders. We ship to over 60 countries via fast, USPS Priority Mail and now also offer economical, International First Class Mail by request! 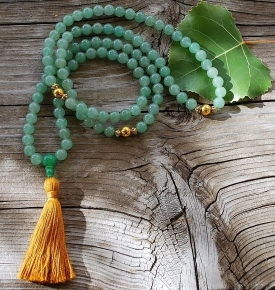 Buddhist Prayer Beads: All full sized gemstone malas are crafted by designers and yoginis, in Boulder Colorado, USA, and some are imported as noted. 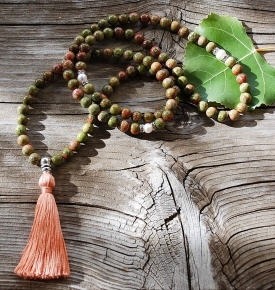 Many of our select Yoga Mantra Beads are made in Bali or India. 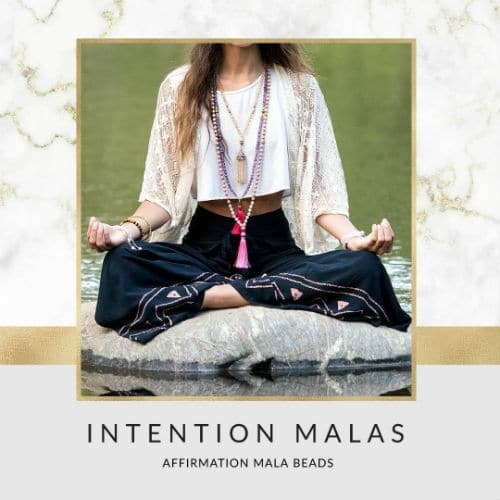 All full sized malas, made by us are offered a glossy energy card and free assorted colored brocaded mala bag, a $6.00 value, complimentary! 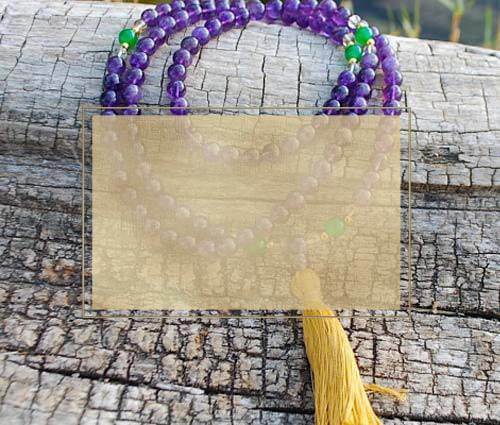 Store and protect your sacred mala prayer beads when not in use. All US orders over $150 are offered a free ground shipping option as well as Priority Mail. 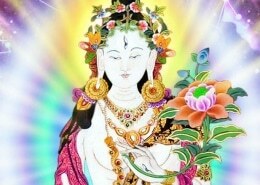 Our prices are lower than most US made mala bead shops, so the free shipping will appear as soon as you reach $150 cart minimum. 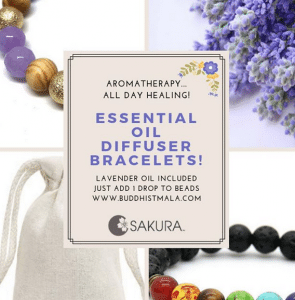 Sacred Buddhist mala beads have been used for centuries by many spiritual traditions as a tool to help to calm the mind, center oneself and connect to the best that is within us. 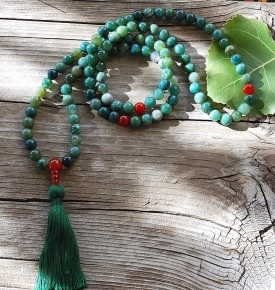 The word “Mala” means necklace or garland in Sanskrit, and refers to a strand or beads used for prayer. 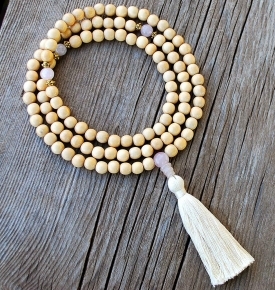 Sakura Designs is an artisan company of inspired, mala bead makers, who practice mantra, meditation and yoga. 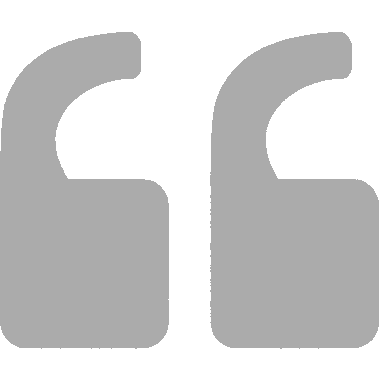 We are based in beautiful Boulder, Colorado, USA. 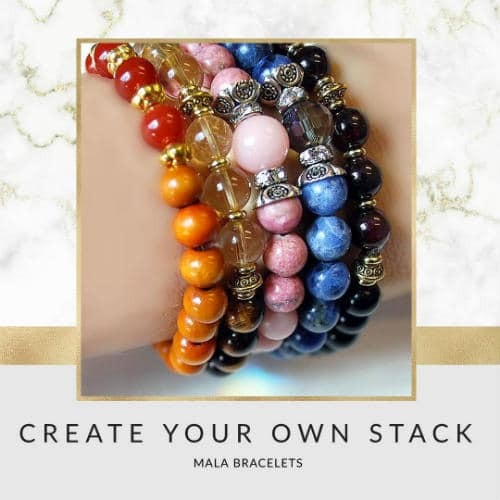 We have over 500 different Buddhist Malas, Mala Necklaces, Tibetan Malas and Yoga Prayer Beads, as well as imported and hand made mala bracelets, crafted from a rainbow of natural gemstones. We also offer custom designs if you have a special creation in mind, and mala repairs when your beads breaks. 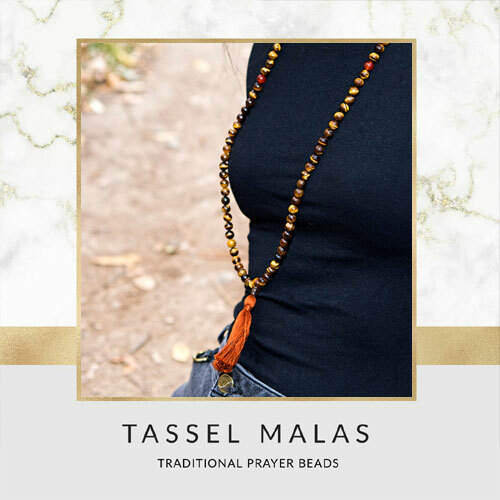 Our mala prayer beads are made with select, natural healing gemstones and quality mala woods, bodhi malas and rudraksha beads, and even genuine Swarovski Crystal! 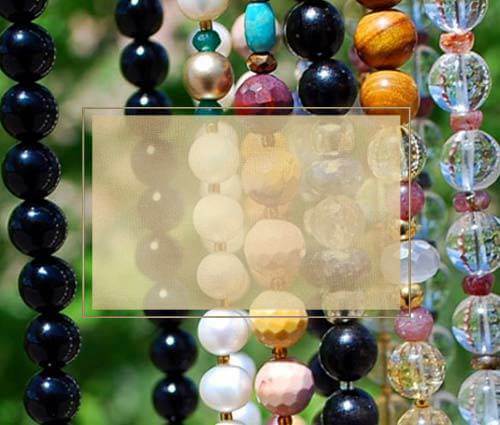 We have an A+ Rating from the BBB, and have been crafting bead designs since 2005, making us the largest and longest standing mala company in the USA. 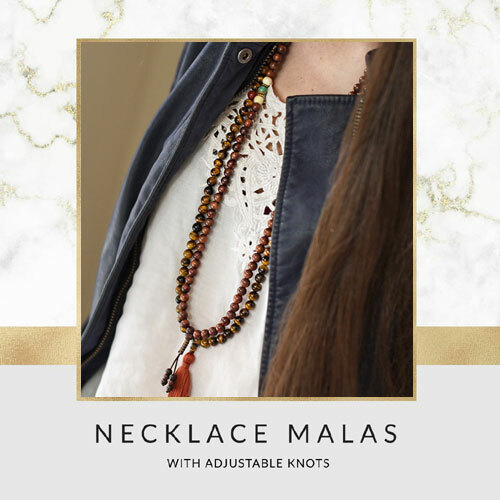 Complimentary mala bags are offered, with purchase of one of our full mala necklaces, as well as a 30 day craftsmanship guarantee. Warmest thanks to all for your many years of support, and welcome new friends! 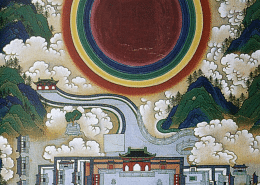 What is Enlightenment? 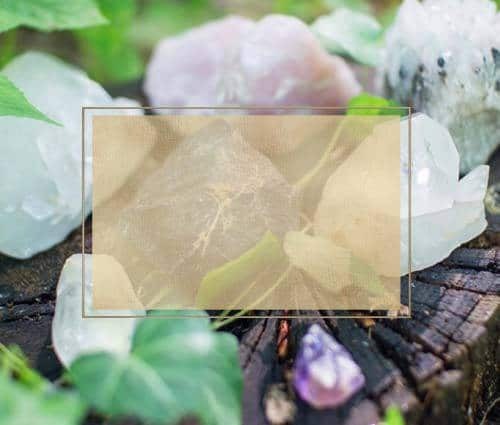 Series Part 2.- Questioning "Spiritual Evolution"
https://m2z7f4d7.stackpathcdn.com/wp-content/uploads/2019/03/Tara_w28.jpg 439 1000 Dawn Boiani https://www.buddhistmala.com/wp-content/uploads/2019/03/mala-bead-logos.png Dawn Boiani2019-03-24 18:09:102019-03-24 20:42:23What is Enlightenment? Series Part 2.- Questioning "Spiritual Evolution"
This is the second mala I have personally purchased from your store. First: I love it! My initial one broke and I took it as a sign to bring in new and fresh energy. This one is exactly what I need to help balance my professional, spiritual and personal lives. Second: The shipping was crazy fast! I am 3 states over and it arrived in 3 days. Compared to products I purchased online a few cities down which took 2 weeks to deliver. Third: The site is easy to navigate to find exactly what I needed. 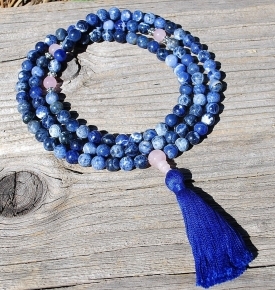 I will be purchasing all my future mala from this site and this site alone. Loved my new Black Onyx Mala beads! Quality work and great communication. Exactly what I needed! Thanks. I just love it. I Carry It With Me always as we get attuned to each other and they bring me a great calm which was missing in my life. I will make future purchases. Your items are top quality! This is a beautiful bracelet. 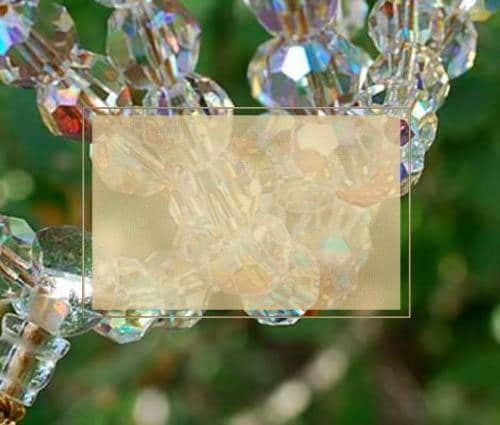 I was happy with the price and as always, Dawn has great work in her jewelry, awesome quality compared to others. Thank you!